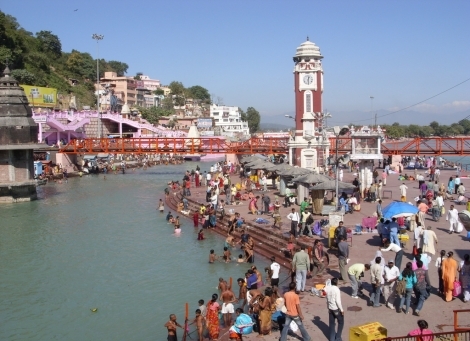 Mansa devi Temple, Ganga Mata Temple. " Have a Sacred Bath at Hari Ki Pouri"
Reliability. Punctuality. Comfort. Words that count most to you and to us. Where most of the team is headed from people from services background which looks to discipline, comfort, quality and unity at work and society, which has headed the organization with 40 years of unmatched professional reputation /goodwill in the business. By saying so Rao Travels has been affiliated by the under mentioned organizations after recognizing its services all through the years.